Sooner or later there comes a time in every home brewer’s life when they want to consider the possibility of kegging homebrew. 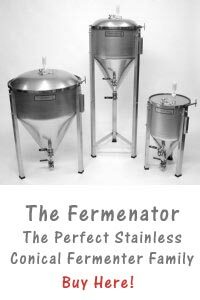 In fact, many expert home brewers have even come to see an investment in a home kegging system as an essential progression when one makes the move from beginner to dyed-in-the-wool brewing expert. A homebrew kegging system not only simplifies the process of storing and serving larger quantities of your favorite homemade beer or ale, but it can also help ensure a consistently high quality level when it comes to your finished product. Nevertheless, realizing your homebrewing hobby has progressed to the stage where you could really use a kegging system and choosing the right one for you are two different animals. Quality is a concern, as is affordability. If you’re in the market for a kegging system of your own, you simply can’t go wrong with the Cornelius Kegging system. 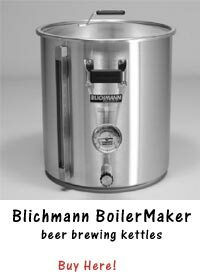 It’s a comprehensive, all-in-one system created with the needs of the serious homebrewer in mind. Buy a Cornelius 5-Gallon Kegging system here for the best price and service!!! Not only does this kegging system completely eliminate the need to clean and deal with multiple bottles – a real hassle once you advance to the point where you’re churning out large batches of beer or ale at a time – but it also puts an end to the need to prime your product. 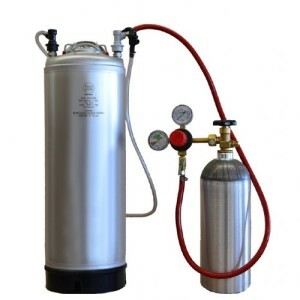 The included CO2 tank (which can be conveniently filled and refilled at any paintball facility or welding supply shop) takes care of all that for you, force-carbonating the beer right inside of the keg itself. In fact, this feature is more than just a convenient way of eliminating a step from the brewing sequence. Beer carbonated via using this method has a significantly lower amount of sediment, resulting in increased clarity and a far more professional look to your product. The Cornelius is considered by home brew enthusiasts to be one of the most efficient set-ups of its type available today, producing amazingly clear, fresh-tasting beers that you have to experience to believe. It’s a real treat to be able to serve your buddies homemade beer via a real keg as well!